Summer is heating up! Take proper precautions & prevent heat stroke in your bulldogs! If you decide to water your lawn, do so in the morning and only run the sprinkler(s) once or twice a week and give the lawn about 1 inch of water per week. Pay attention to local water restrictions. Mow at the highest setting recommended for your lawn. 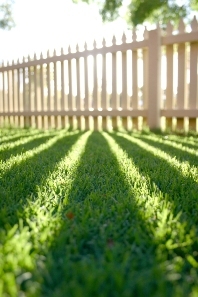 Doing so will help shade the grass from the hot sun, and it will encourage deep root growth as well. Keep those mower blades sharp and balanced. 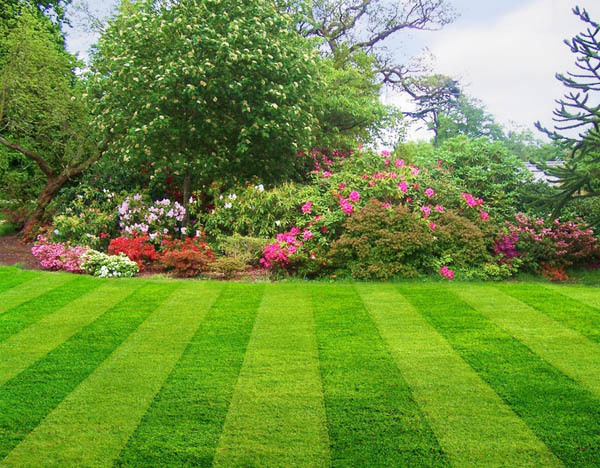 Grass is typically under a lot of stress during the hot summer months, so only mow when necessary.